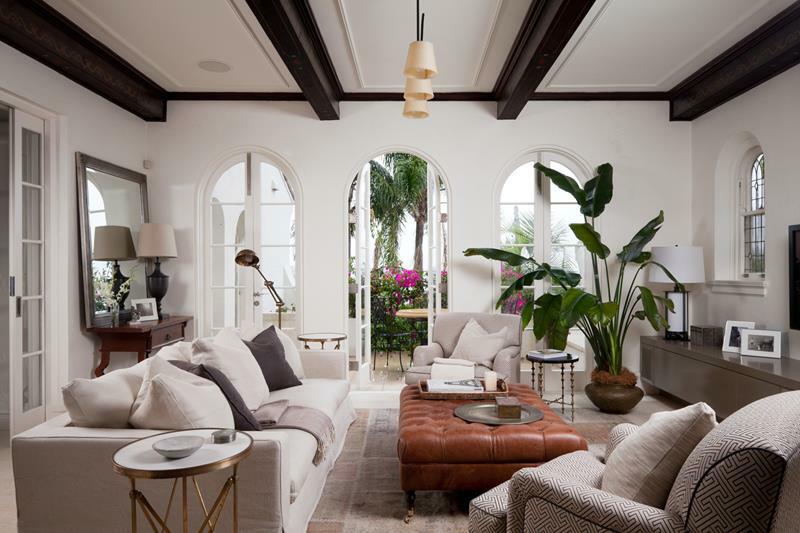 The living room is the critical room for designing a home. This is the room where themes come together and where people gravitate to. Often, the living room is the place where your most expensive furnishings are, and thus occupies a place of prominence in the home. It’s the showroom of your home. The thematic elements in the living room are the basis for the whole house. If you prefer to have a minimalist design, then it’s expected that your kitchen will also be minimalist along with the bedrooms. The same goes for shabby chic, industrial, and every other type of design. Even small design touches such as exposed brick will be found throughout the home. The 15 photos showcase many different yet impressive styles. 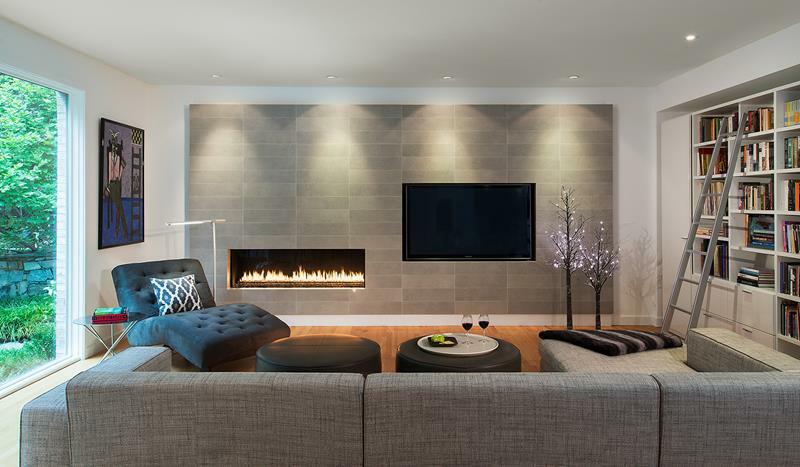 You can make your living room just as impressive, and we’re confident these photos will serve as inspiration for your next design project. Who says a log cabin has to feel like roughing it? This luxurious space has all the luxury you’ll ever want. 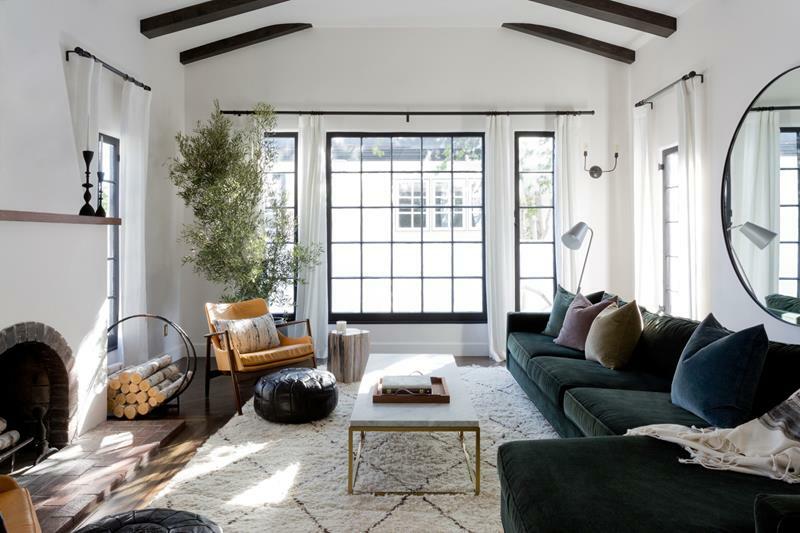 These beautiful dark wood beams make this living room feel so rich and cozy. All the cream accents make for the perfect contrast. The beautiful green sectional in this living room adds a rich depth to the space. 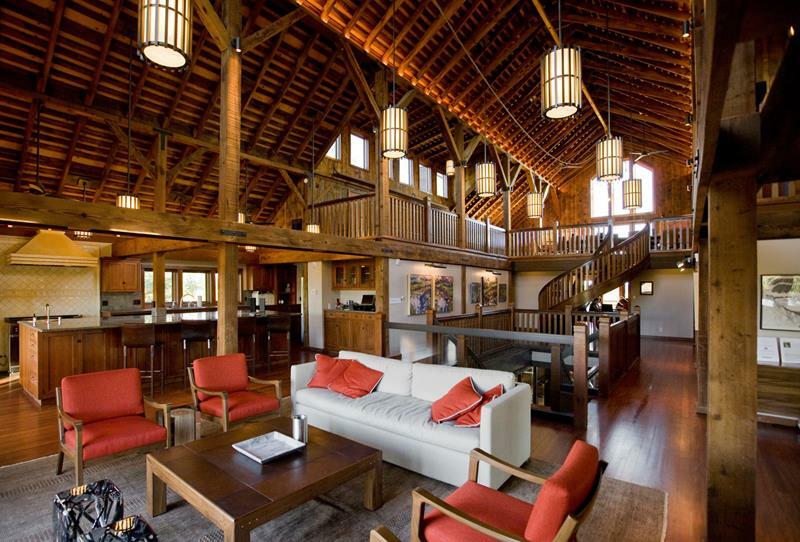 The wood beams and fireplace complete the look. Look at all the vibrant colors in this living room. 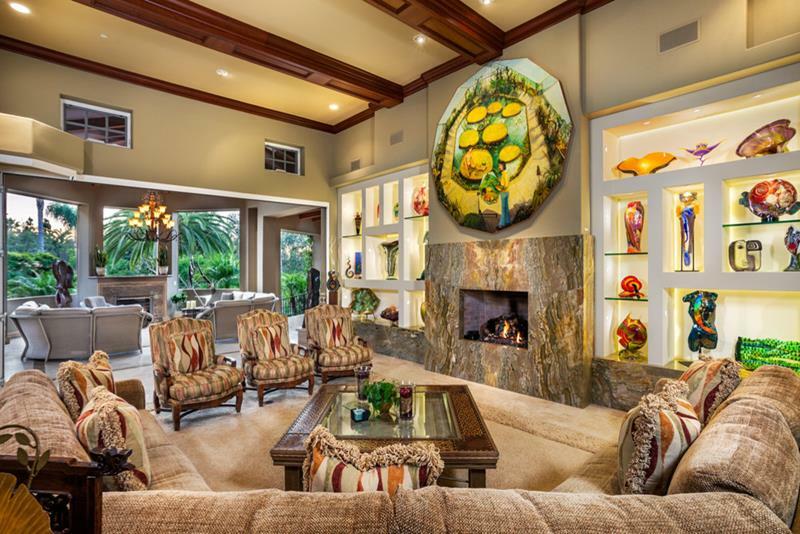 Displays show off beautiful pieces, while fireplace and furniture ground the look. 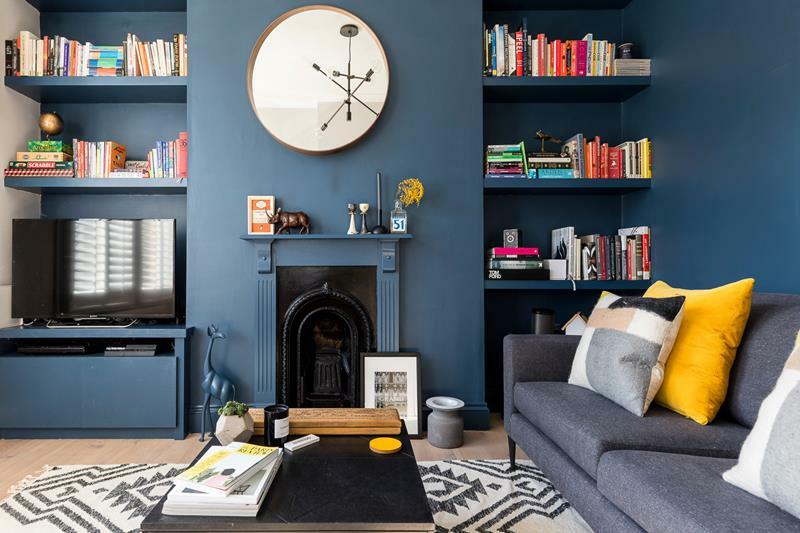 The slate blue color in this room warms the space beautifully. Small fireplace is the perfect accent.